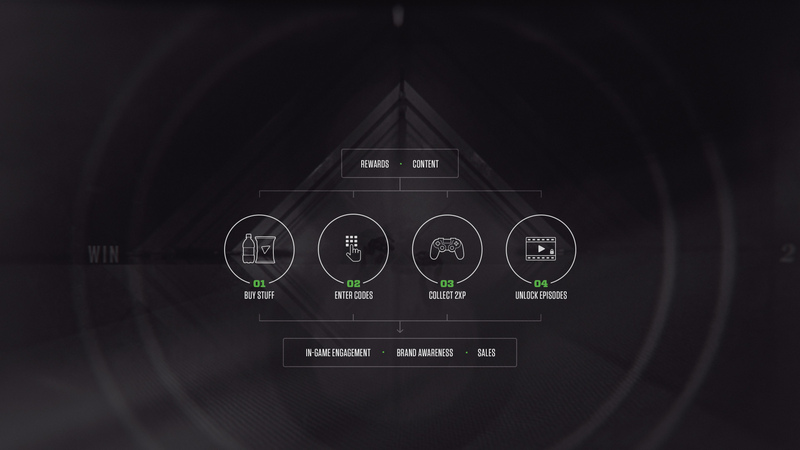 Building a digital ecosystem that drives sales and enhances the in-game experience. How can DEW transport players inside the world of Call of Duty? How It Works: Gamers want rewards and more Call of Duty content, so we created a program that fulfills their needs while increasing in-game engagement, brand awareness and sales. Crafting the Story: We collaborated with the game’s developers to create exclusive, original video content for the hub that lets gamers explore the Call of Duty universe. See Yourself in the World of Zombies: Take a photo with your webcam and watch personalized video content, starring you. Firstborn designed and built a multiplatform digital hub that served as the repository for over one billion unique product codes for Mountain Dew’s biggest promotion of the year. Gamers that drank Dew and ate Doritos earned codes to unlock double experience points (2XP) while in Call of Duty: Black Ops III Zombies mode—allowing them to access in-game features faster than ever before. 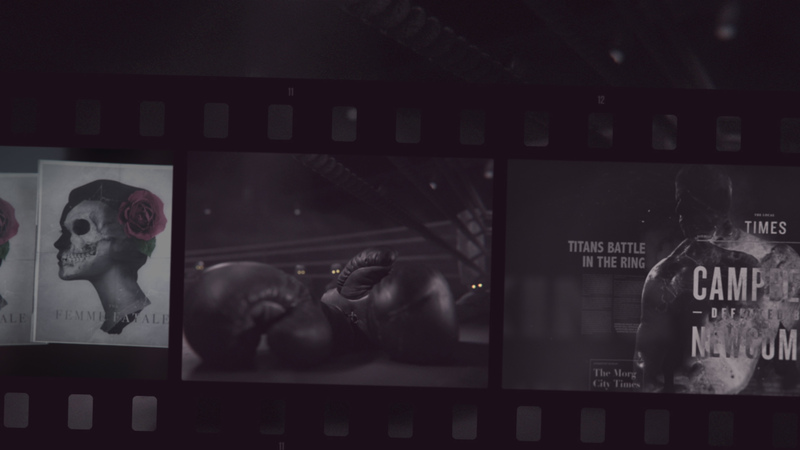 As users entered codes and unlocked 2XP, they were also treated to an exclusive cinematic experience from the Call of Duty Zombies universe. 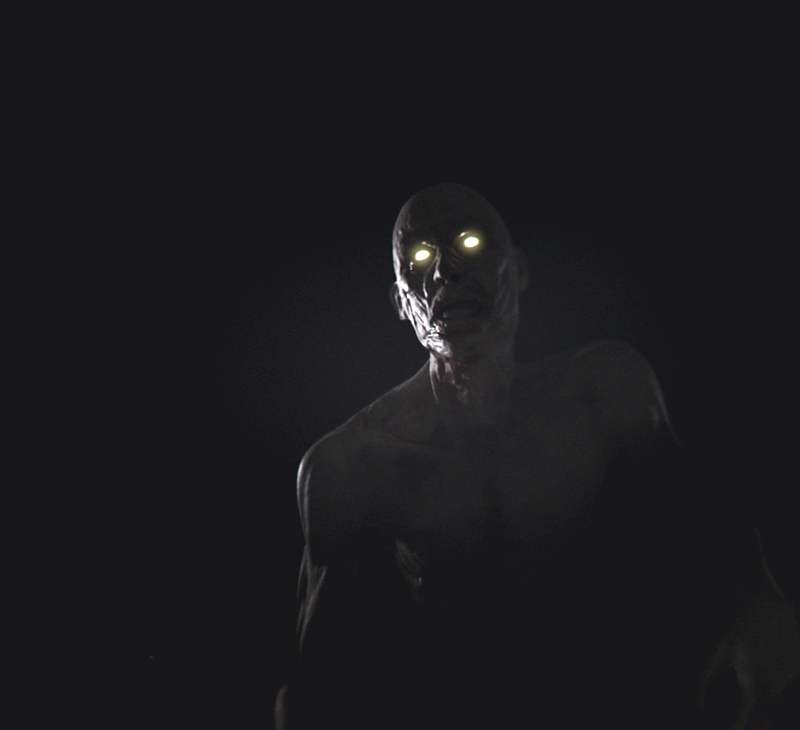 Firstborn created unique vivid video content exploring the world of seminal Zombies mode characters. 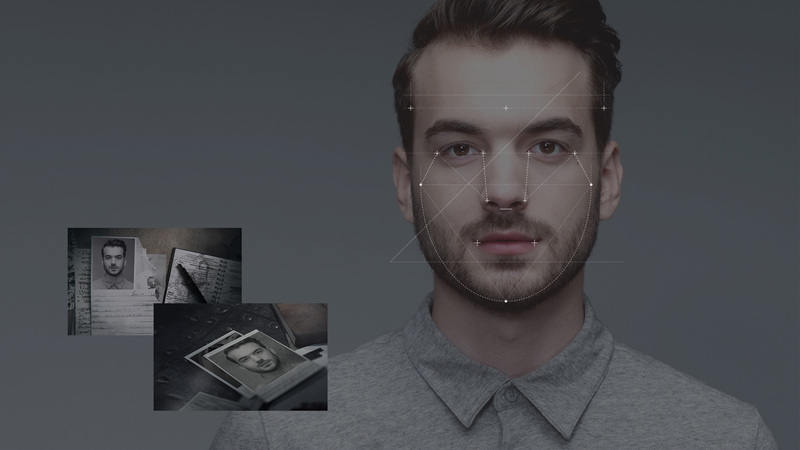 Integrated facial recognition technology took user webcam photos and seamlessly placed them into scenes from the world of Call of Duty—weaving users into the Zombies’ back story and delivering a personalized, shareable media experience. The more codes users entered the more scenes they unlocked—ultimately creating a symbiotic interplay of content and functionality.